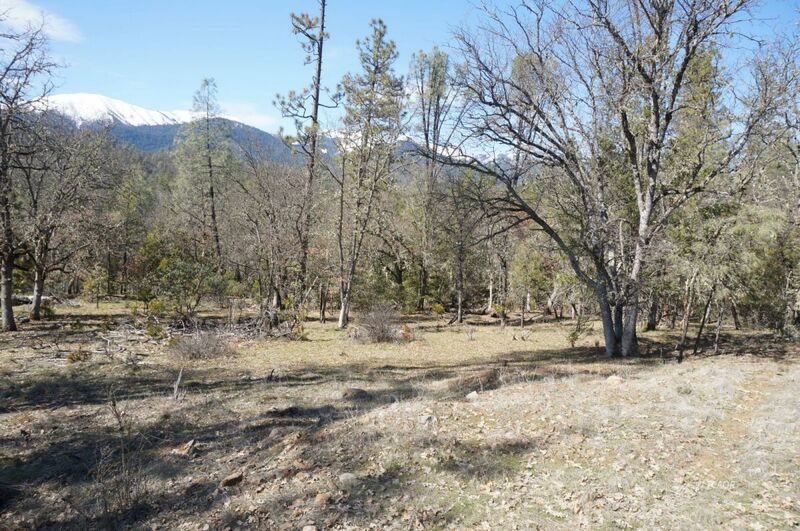 This wonderful 9 acre parcel is located close to downtown Weaverville, shopping and schools. The property has a roughed-in driveway and multiple building sites. The views are outstanding!! Power is at the street - septic & water needs to be installed. Just a lovely place to build your home! !